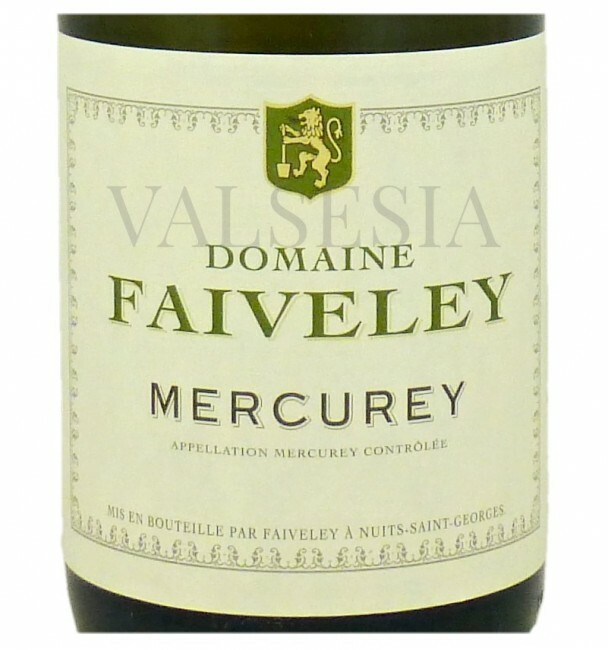 If you are looking for a good, light and friendly Chardonnay, then Mercurey is the right choice. The wines from this region are in fact delicious, light and fresh, with a degree extractivity and smoothness as we know it on good wines from the Côte de Beaune. 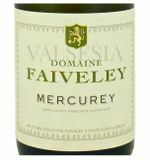 Mercurey blanc 2008, Village, 0.75 liters prestigious Burgundy producer Domaine Faiveley is a pleasant, light and friendly Chardonnay, whose lightness and freshness can be compared to wines from the Maconnais, and the pleasant smoothness and extraktívnosť turn to wines of the Côte de Beaune. 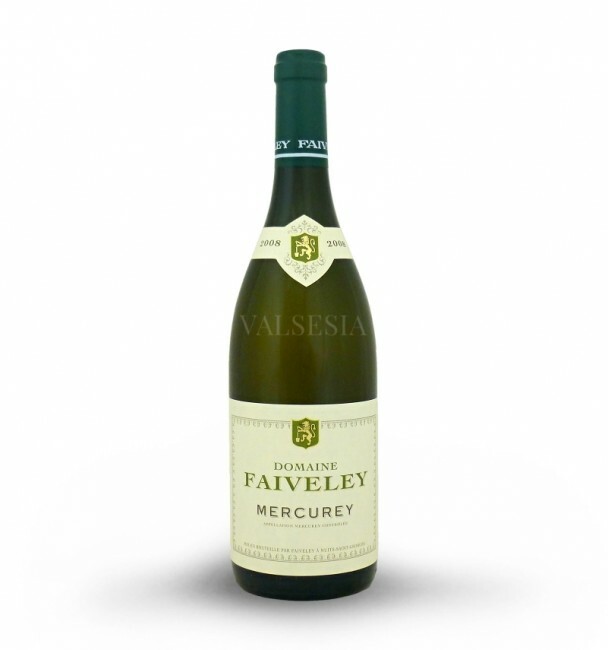 Mercurey blanc 2008, Village, 0.75 liters has an elegant, fruity-floral fragrance, its color is beautiful, clear, light yellow with green highlights. In its notice the scent of lime blossom, fresh hazelnuts and interesting light hint of peppermint fragrance. The wine is soft, pleasantly rounded with spark ignition acidity, which gives it the characteristic freshness and harmoniously balances its structure. The average annual production of this wine is only about 9,600 bottles. Grapes from vineyards Mercurey harvested when perfect ripeness and transported to the winery Domaine Faiveley Mercurey directly. Then aged for about 20% of production in oak barrels for 11 months with regular stirring sludge, the rest is aged in stainless tanks. Wine village Mercurey has a rich wine-growing history. Name of the village was in the time of ancient Rome from the god Mercury (god of merchants), who was allegedly in this village even temple. It is clear that the subject of trade was a great local wine - no wonder, it is precisely through this area passed the famous Roman road Via Agrippa. Mercurey blanc 2008, Village, 0.75 recommended to be given at 10 to 11 ° C.
This pleasant Chardonnay is appreciated as an aperitif and to guide light appetizers. Superbly suited to freshwater fish particularly for trout, but the shrimp.